This is my business, my livelihood, and my passion. 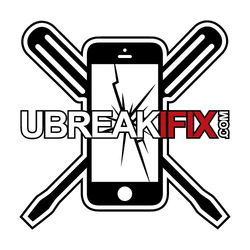 uBreakiFix offers service and repair on computers, gaming consoles, tablets and mobile devices. We exist to serve the users of tech. We don't just fix their broken devices, we fix their day! iPhone | iPad | Macbook | Laptops | Smartphones | Xbox | Playstation; we fix them all! Fast turn around times , high quality parts and a 3 month guarantee on repairs puts us squarely in the lead of any competition in the Wichita area. This is my extended family, a body of believers to whom I belong; this is a place of worship and communion; this is a safe haven for the restless and weary, the troubled and burdened, the oppressed and brokenhearted; this is where children are welcomed, taught, and loved by Jesus; this is where marriages are saved and relationships are strengthened; this is where sinners meet; this is where God lives, Jesus works, and the Holy Spirit changes hearts; this is the intersection of grace and salvation, where all roads point to Jesus Christ. 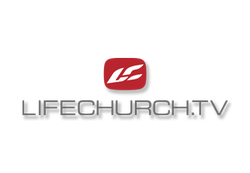 Whoever finds God, finds life. This place is just AWESOME. Nuff said. door. No more over-paying for fancy brand name shave tech.